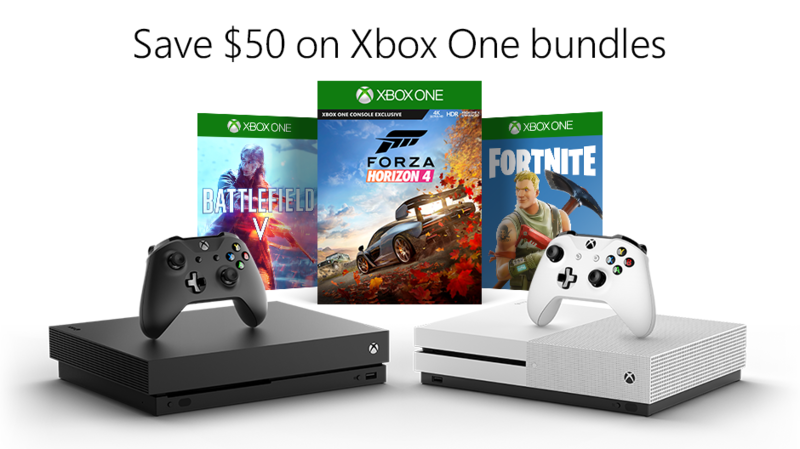 To kick off 2019, Microsoft is taking $50 off of all Xbox One bundles, some including titles like Fortnite or Battlefield 5. It doesn’t feel like too much time has passed since the holiday season, but the deals are continuing, at least from Microsoft. For a limited time, all Xbox One bundles are up to $50 off, with Larry “Major Nelson” Hyrb highlighting three bundles in particular. 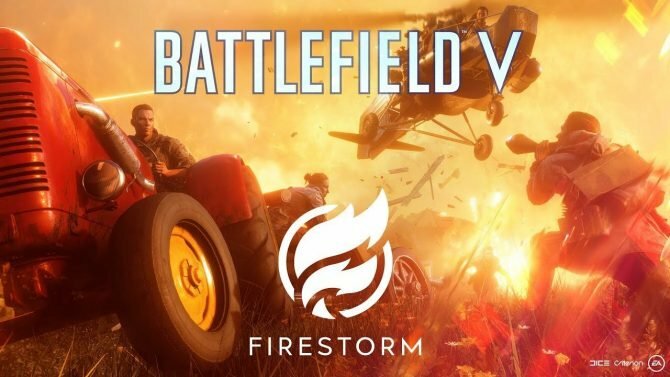 In a blog post, Hyrb mentioned a Fortnite bundle, a Battlefield V bundle, and a Fallout 76 bundle in particular. A quick look on the Microsoft Store website will remind potential customers of the variety of bundles offered, with games like Forza Horizon 4 and Shadow of the Tomb Raider being examples of titles moving these systems. With the Fortnite Xbox One S bundle, expect the free-to-play game to come with the Eon cosmetic set download and 2,000 V-bucks. 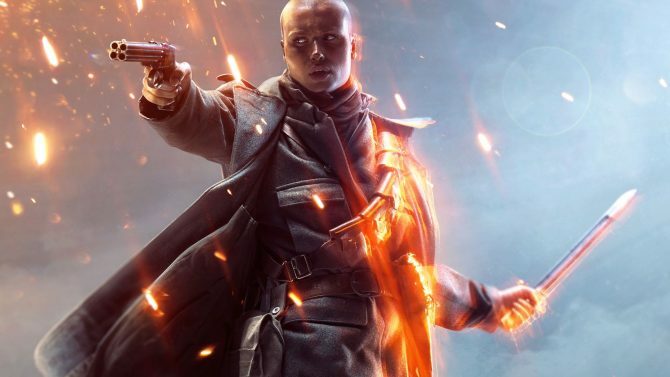 The Battlefield V Xbox One S bundle brings a lot of bang for the buck, also coming with Battlefield 1943, Battlefield 1 Revolution, and a one-month subscription to EA Access. The Fallout 76 Xbox One X bundle doesn’t come with anything else—not even a nylon bag. The Xbox One isn’t winning the sales tug of war with Sony’s PlayStation 4, but new deals and software have helped to right the ship somewhat. But with the console manufacturers working on new hardware, it appears that the time has come to clear out stock—best for Microsoft to salvage what they have and move product. Microsoft, in particular, is looking at cloud technology and is rumored to have a diskless-Xbox One S and two new consoles in the works. It certainly helps on the software side that Xbox Game Pass is providing access to many existing Xbox One owners to several games, with more on the way. If Microsoft has more new software to show (that isn’t Crackdown 3 again), they’ll likely do so in a big showing at E3 2019. Check out what Xbox has to offer Gold members in terms of free games for the month of February right here. 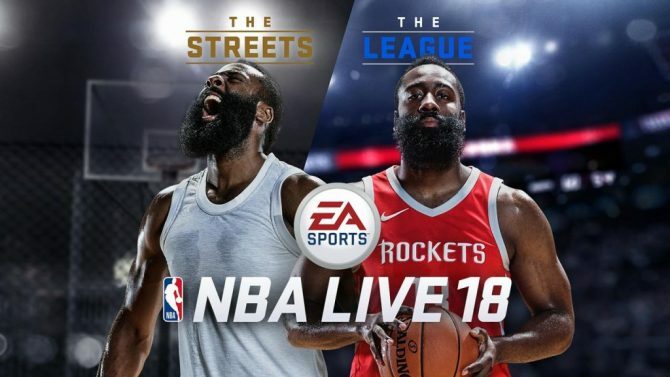 Microsoft announced Deals with Gold for the week of October 17 through October 24, offering huge discounts on several titles, including Battlefield 1 Revolution, NBA Live 18, and XCOM 2.